Feel at home in this spacious, self-contained apartment unit that features modern interiors and state-of-the-art amenities. Kick back and relax on the private balcony, which offers scenic views of Macrossan Street and the palm-fringed property. Sick of comparing flights by yourself? Forget hours trawling through flight-comparison sites and let us do the hard work for you. Save some time and get the best holiday offer with us. To add more luggage, ask our Holiday Experts how. Nothing says luxury like a double room upgrade! Live like a VIP and enjoy a little extra with us. Spread out more and make the most of the extra space! The last thing you want to do on your holiday is stress about how you’re going to get to and from the resort. Enjoy return private airport transfers on us to start and end your holiday in the same way—at total ease, completely relaxed! Holidays end way too soon! Forget rushing around, trying to get everything packed—have a lazy breakfast, take a dip in the pool, walk along the beach and more. You’ve got until 12pm so make the most of it! We all get a little peckish after a long flight, that’s why we’ve organised a local gourmet food platter including two local cheeses, crackers, olives, & chocolate for when you arrive at Coconut Grove Port Douglas! Snack away after your check-in! 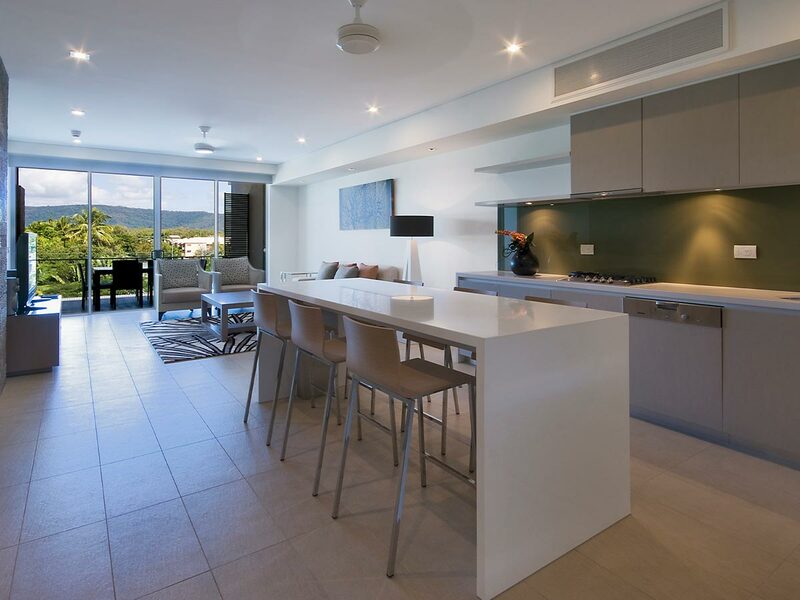 With its 5-star self-contained apartments, Coconut Grove Port Douglas takes luxurious holidays in the Tropical North Queensland to a whole new level. 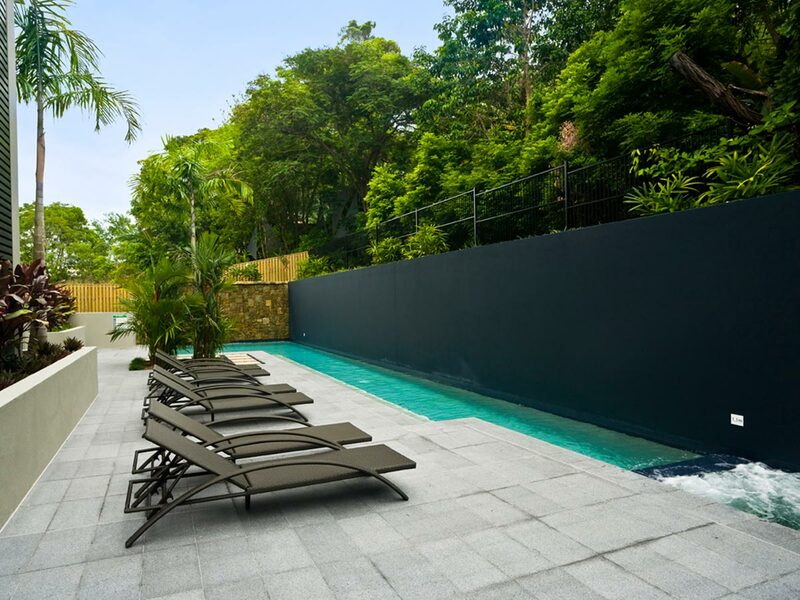 This boutique self contained apartment complex offers a heavenly retreat to guests, featuring wide-ranging accommodation options and top-notch facilities. Guests will be thrilled to know that the property is within a short 2-minute walk of the beautiful, palm-fringed Four Mile Beach. 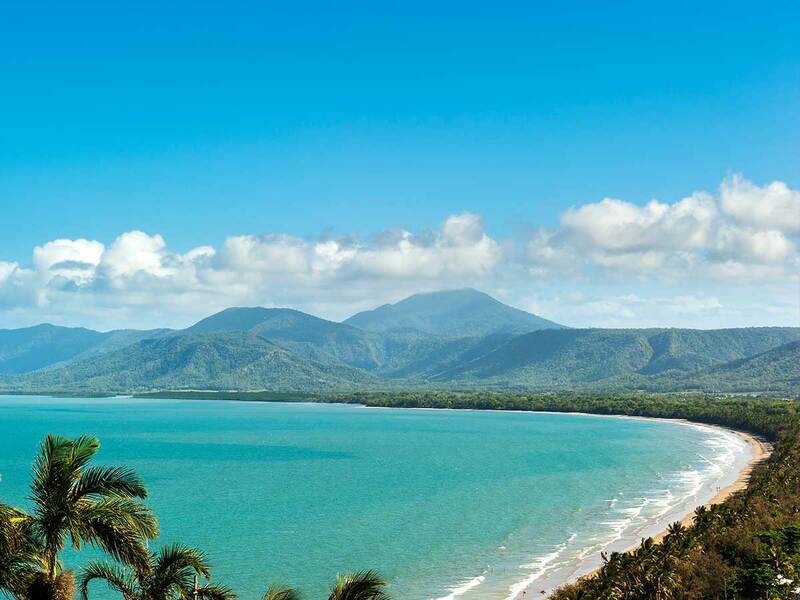 Also, the hotel is the gateway to the world’s largest ecosystem, the Great Barrier Reef, as well as a stunning UNESCO World Heritage sites, Daintree Rainforest. 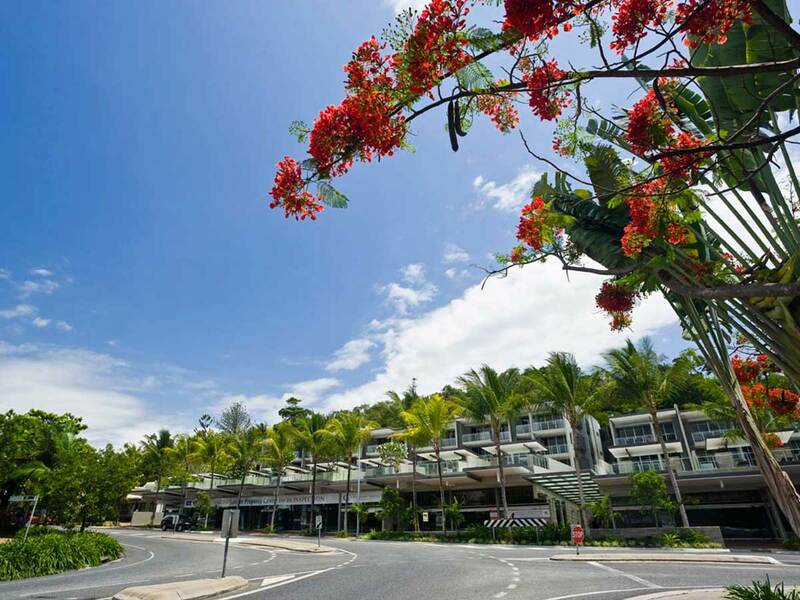 The Cairns Airport is about 65-kilometres away from the hotel. 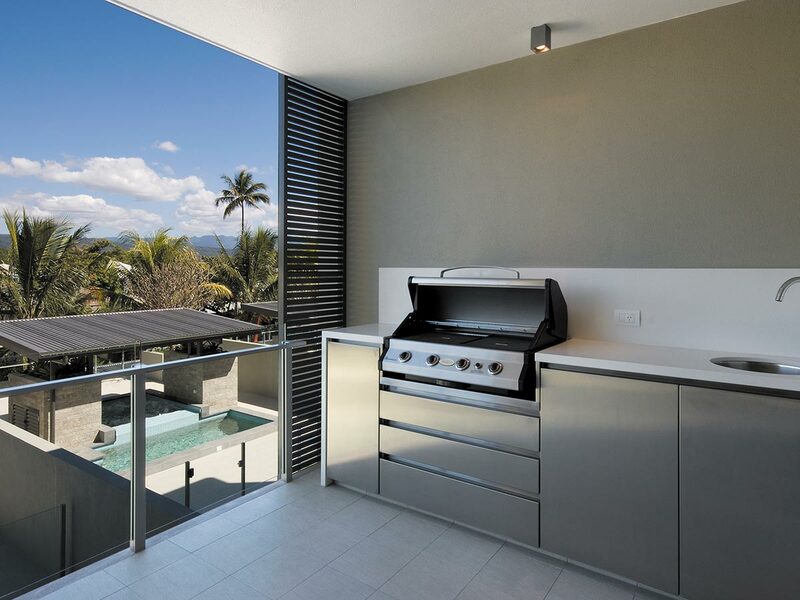 At Coconut Grove Port Douglas, all self-contained apartments are uniquely designed to provide guests with absolute privacy and convenience. 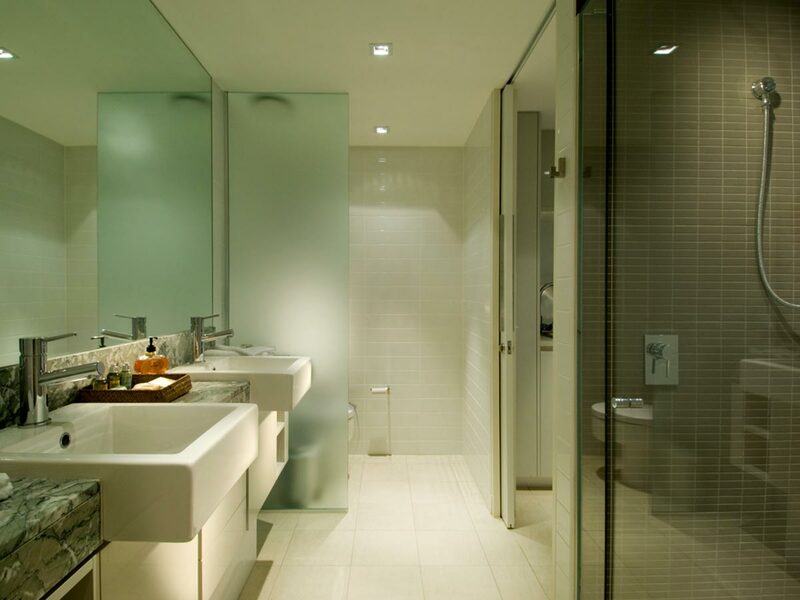 Each is fitted with a private balcony, a sophisticated living space, lavish bedding, private BBQ facilities and 2 chic bathrooms, among other modern in-room amenities. Guests staying at Coconut Grove Port Douglas get access to awesome hotel amenities, including the 20-metre lap pool, alfresco entertainment area and free secure parking. The reception and tour desk are available 7 days a week. Local restaurants, cafés and shops are within minutes walking distance of the hotel. Single supplement available from $1010 based on Ex Adelaide in a Two Bedroom Balcony Apartment.